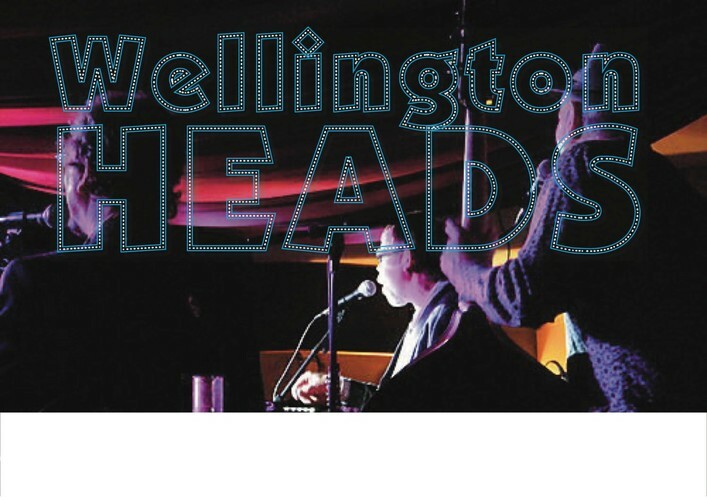 Wellington Heads consists of three core songwriter-musicians (Geoff Keith, Neil Worboys, and Bill Wood – all with extensive musical pedigrees including Bulldogs Allstar Goodtime Band – Neil and Bill, and Reel to Real - Geoff), who sometimes play as a three piece but more often play with a drummer and horn players to form a larger live and recording band. Their songs comment on life experiences with a distinctive Wellington flavour. Wellington Heads have evolved their own sound through the influences of Kansas style blue jazz, the swinging rhythm n blues of Louis Jordan and Ray Charles, Chicago blues and infused with Pacific/Hawaiian rhythms and Latino feels. Sharp and energetic, Wellington Heads entice people to the dance floor, regularly delighting audiences at Wellington venues, and playing festivals, corporate and private functions. They are frequently invited to perform outside of Wellington, and over recent years have played the Tauranga, Manawatu, Nelson and Wellington Jazz and Blues Festivals. Wellington Heads’ six piece line up is: Neil Worboys – vocals, guitar, harmonica; Bill Wood – guitars; Geoff Keith – bass; Greg Crayford – drums; Phil Costello – saxophone; Nick van Dijk – trombone, trumpet.